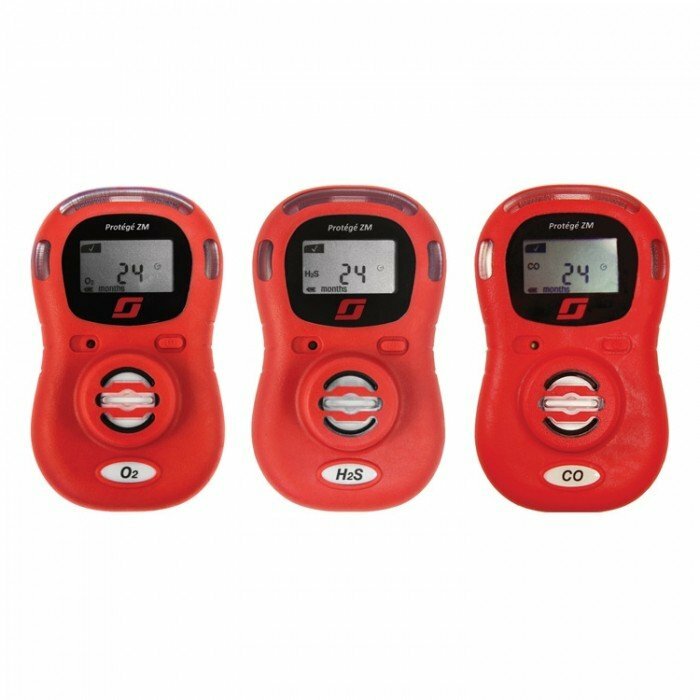 The Scott Safety Protege is a disposable single gas detector, available in three different gases. This includes Hydrogen Sulphide (H2S), Carbon Monoxide (CO) and Oxygen (O2). The ZM Protege is a zero-maintenance unit which is small in size but still reliable and robust. Just activate the monitor and it will run 24 hours a day for a period of roughly 2 years. This cannot be switched off and does not require any calibration or charging. There is a hibernate feature which can be activated to allow you to extend your battery life for up to one addition year. Please note: the hibernation mode is only available on CO and H2S models. 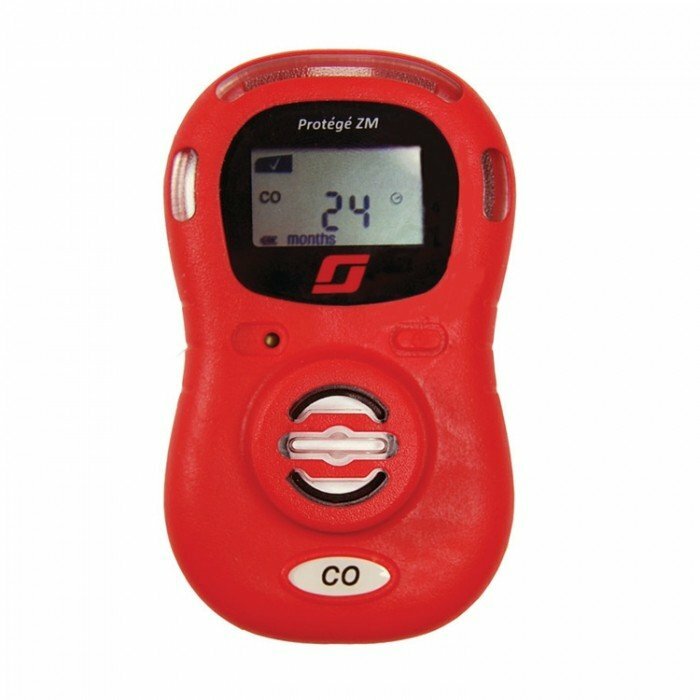 The unit has two high-visibility LED alarms which will flash when gas is present. The display will show the time remaining in the monitor's life on screen, however this can be configured via the software to show real-time readings. To assist with inventory the monitors can be assigned a six-character user ID.